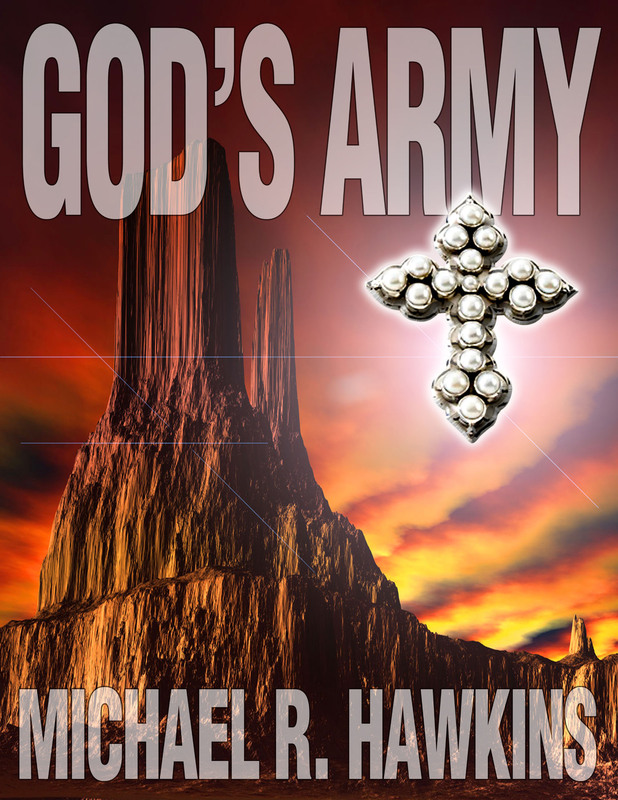 God's Army is now available for Kindle on Amazon.com. Sample chapters are available below. Email me at hawkinspress@gmail.com with your feedback, or follow me on Twitter.